W. W. Norton & Company, 9780393339741, 512pp. 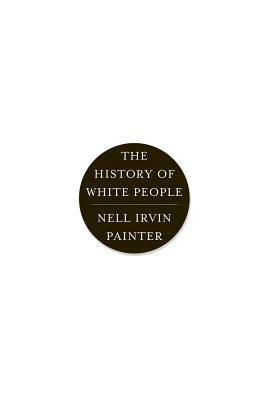 Telling perhaps the most important forgotten story in American history, eminent historian Nell Irvin Painter guides us through more than two thousand years of Western civilization, illuminating not only the invention of race but also the frequent praise of whiteness for economic, scientific, and political ends. A story filled with towering historical figures, The History of White People closes a huge gap in literature that has long focused on the non-white and forcefully reminds us that the concept of race is an all-too-human invention whose meaning, importance, and reality have changed as it has been driven by a long and rich history of events.